The Lexington at Winter Park Luxury Apartments has everything you desire and more in Florida home. Situated off Orlando Avenue on Lee Road, community residents have quick and easy access to I-4, premier shopping and the best restaurants and shopping around. Along with a great Winter Park location, we also offer spacious, newly renovated, one, two and three bedroom luxury apartment floor plans now available. Our unique apartments for rent in Winter Park, FL also include full size in-suite washer and dryers in every home. Recently renovated kitchens have new maple wood or white cabinetry, stainless steel appliances with built in microwaves, and brand new granite style counter tops for a crisp, clean look. You’ll also find a large pantry with plenty of storage, separate dining room area and huge walk-in closets. 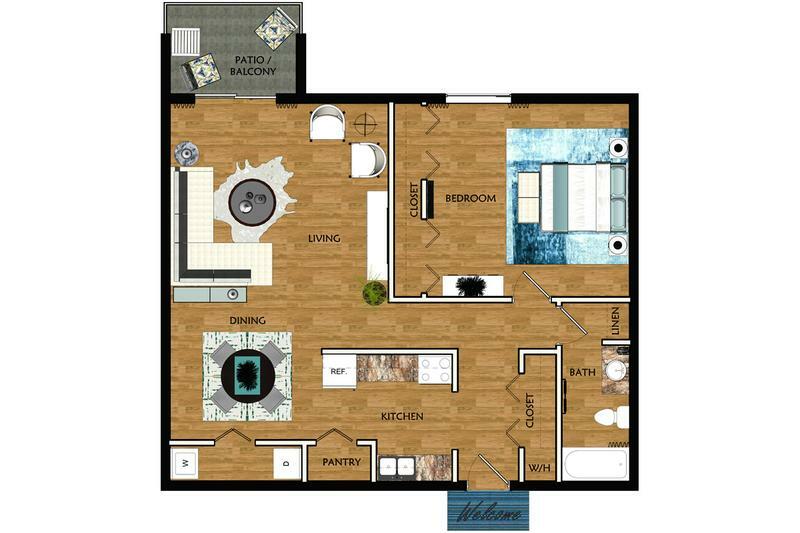 Your new luxury apartment home will also have a private patio or balcony that brings the serene condo feeling to everyday apartment home living. Take advantage of Florida’s gorgeous weather by going for a refreshing swim in our resort style pool and hang out with friends and family on our expansive sun deck. Relax on one of the many lounge chairs or enjoy the shade of the cabana seating we have available. As a pet friendly community that welcomes large breeds you can enjoy time with your pet in our off leash Bark Park. You will have a fit lifestyle using our state of the art 24 hour fitness center. The Lexington at Winter Park Apartments has everything you need to live a fun active lifestyle!